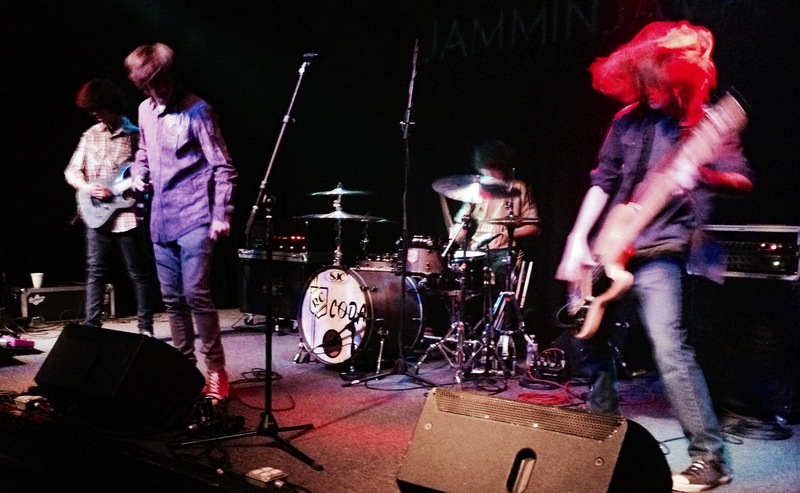 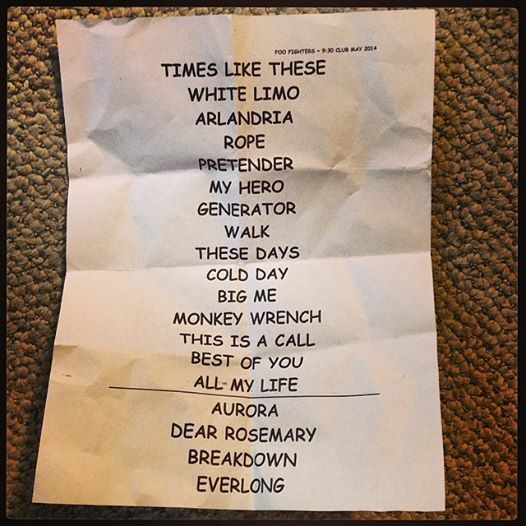 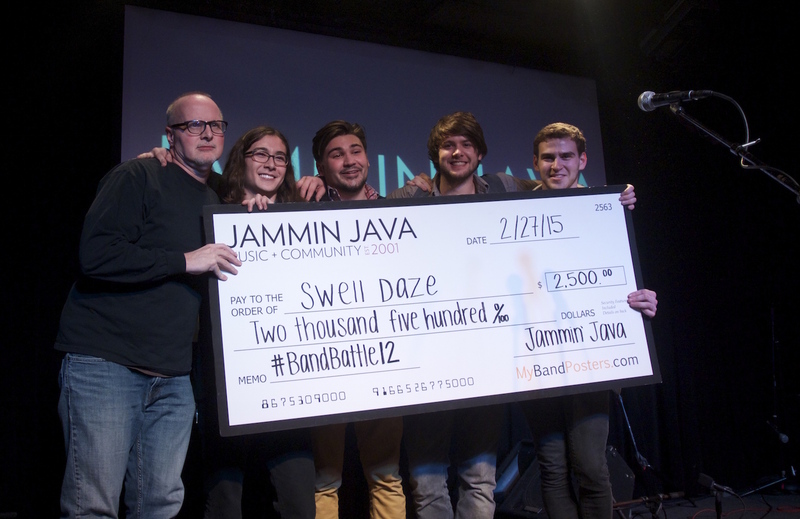 Two nights, 13 bands, 2 winners. 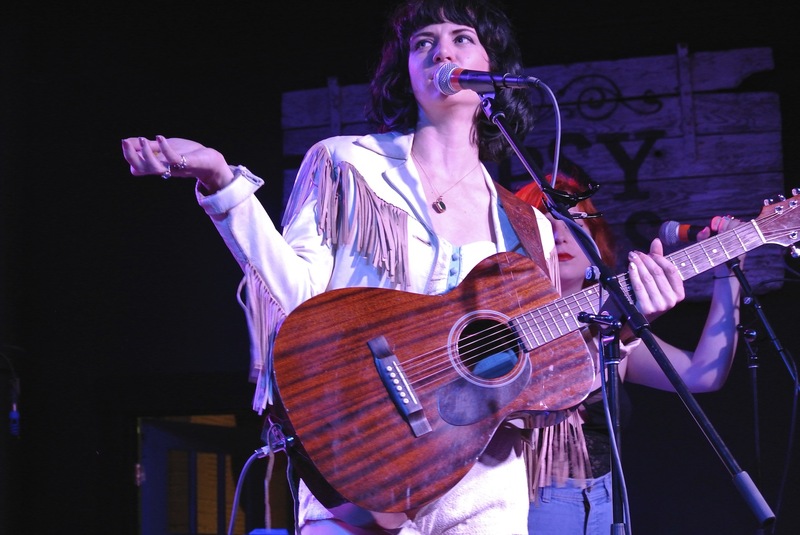 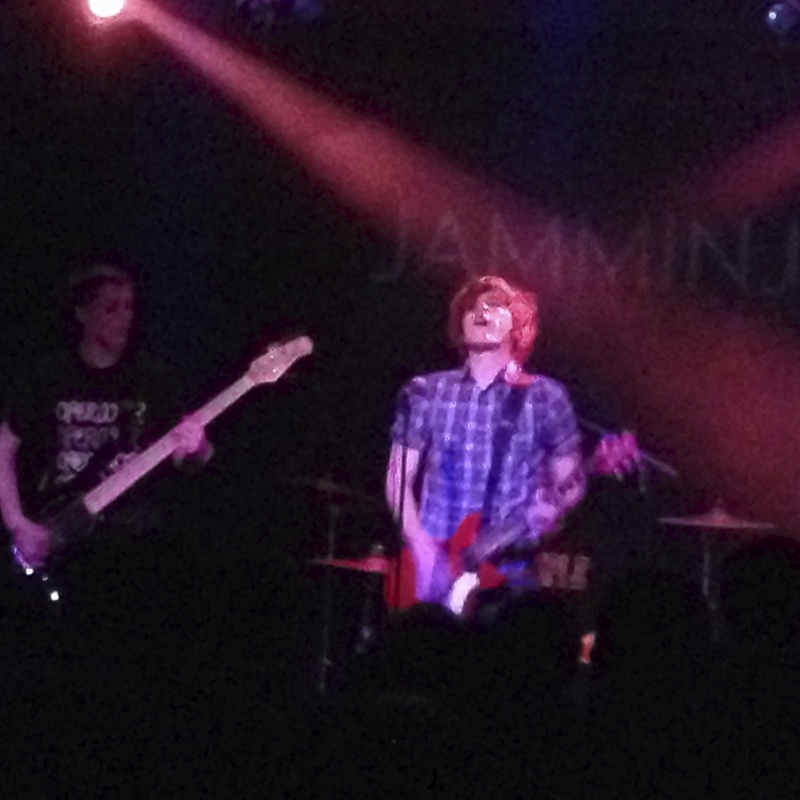 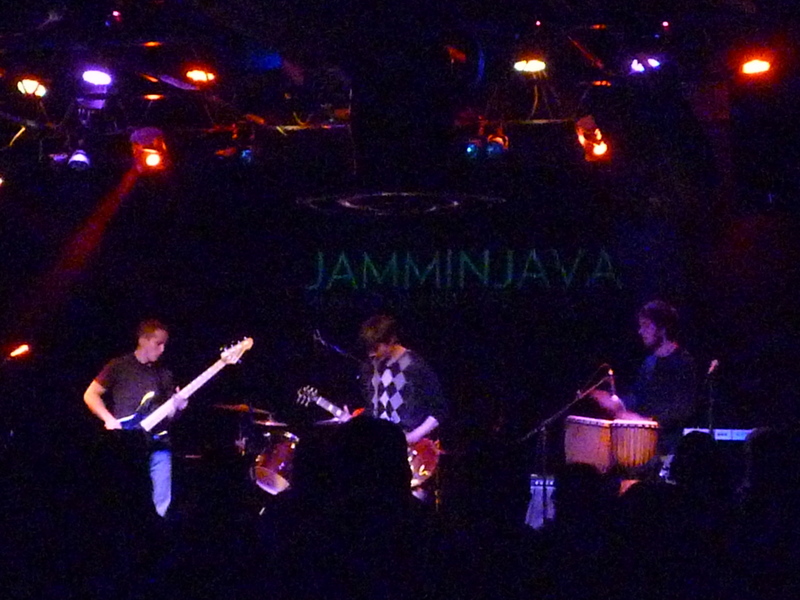 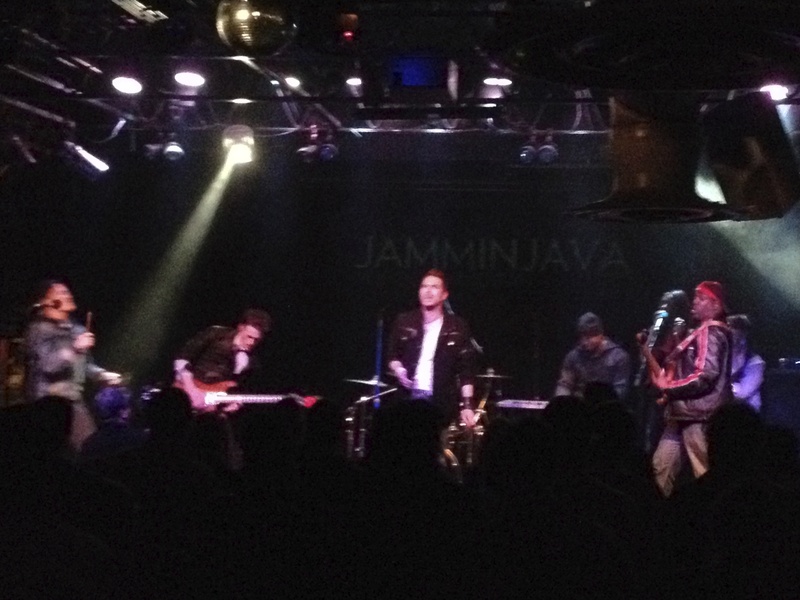 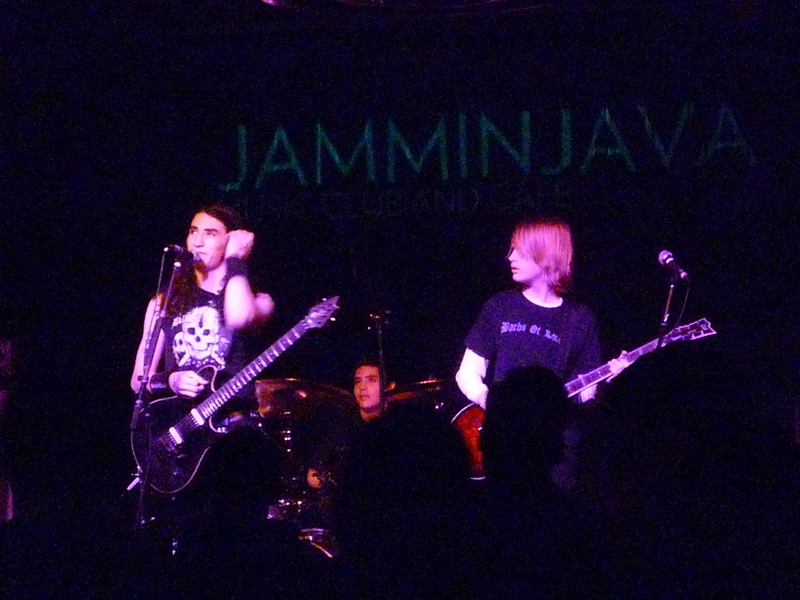 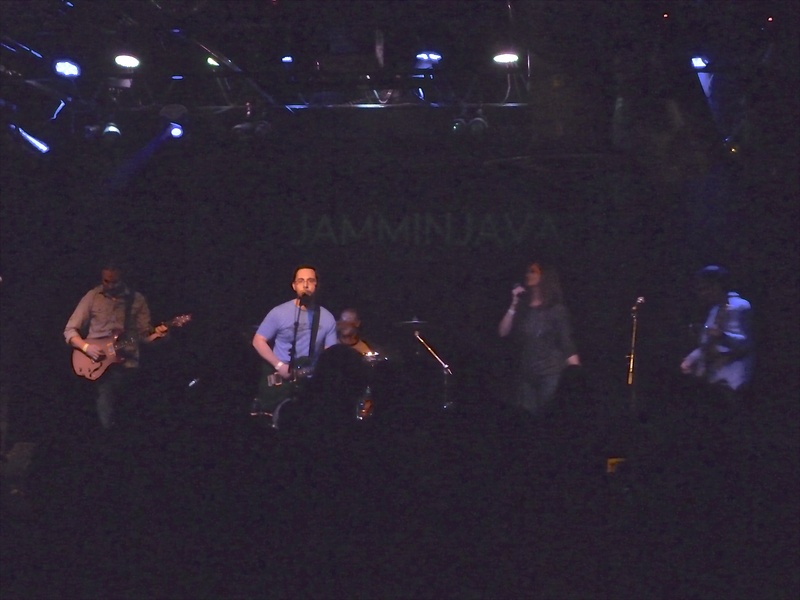 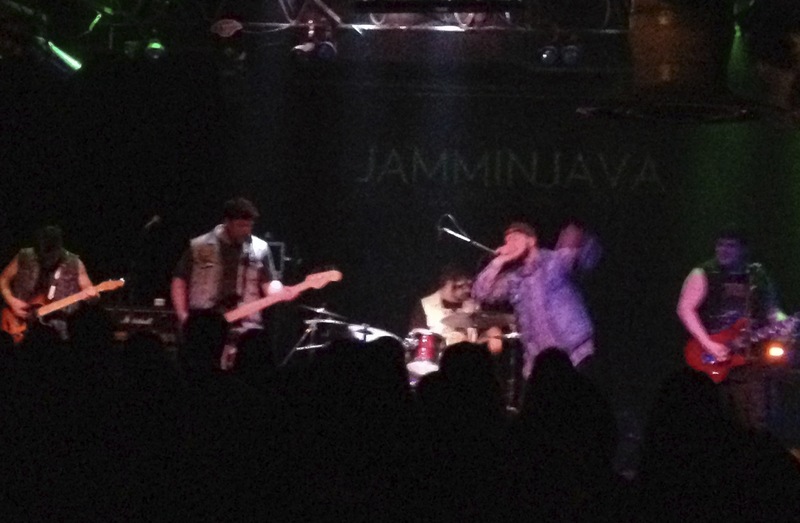 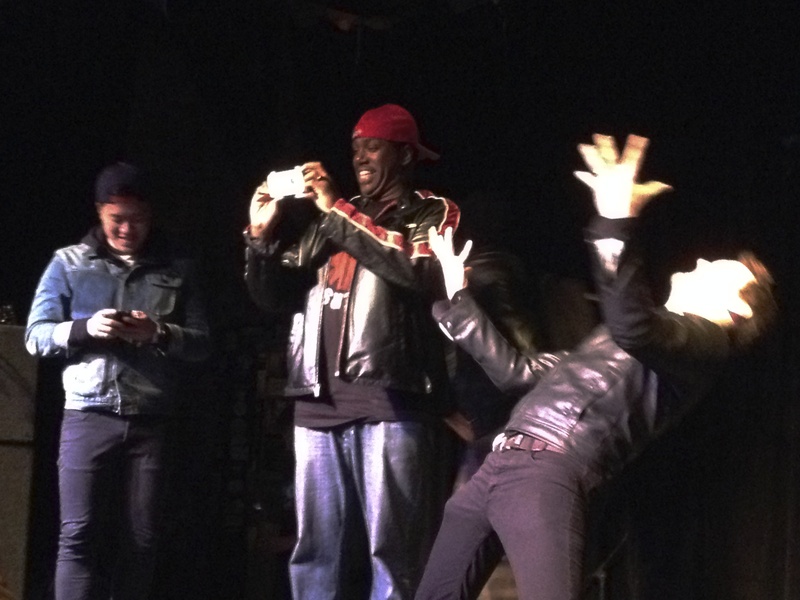 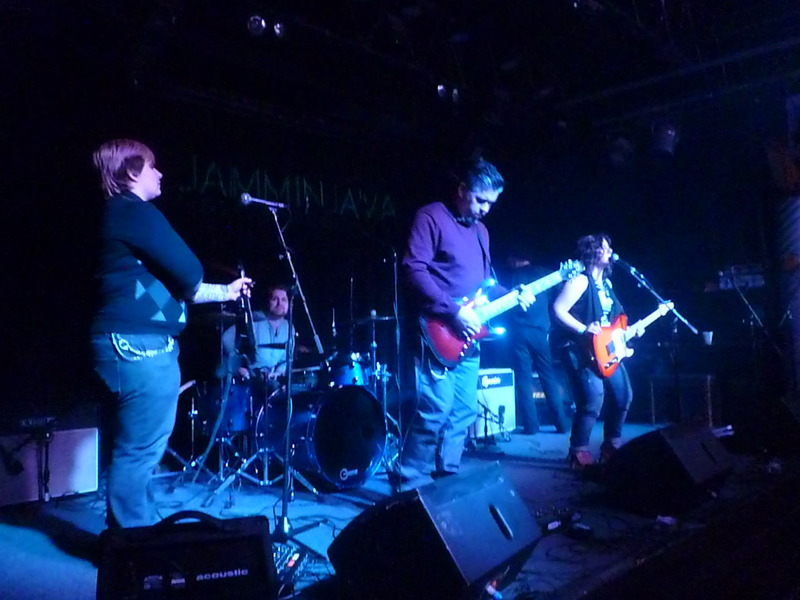 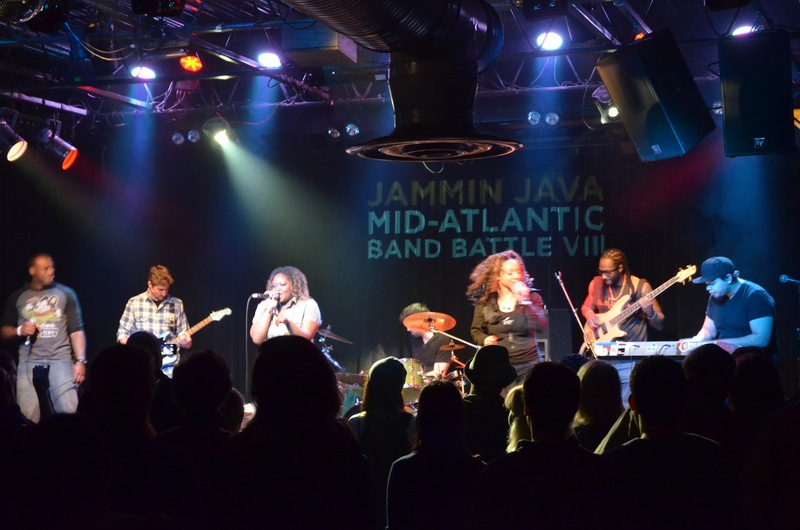 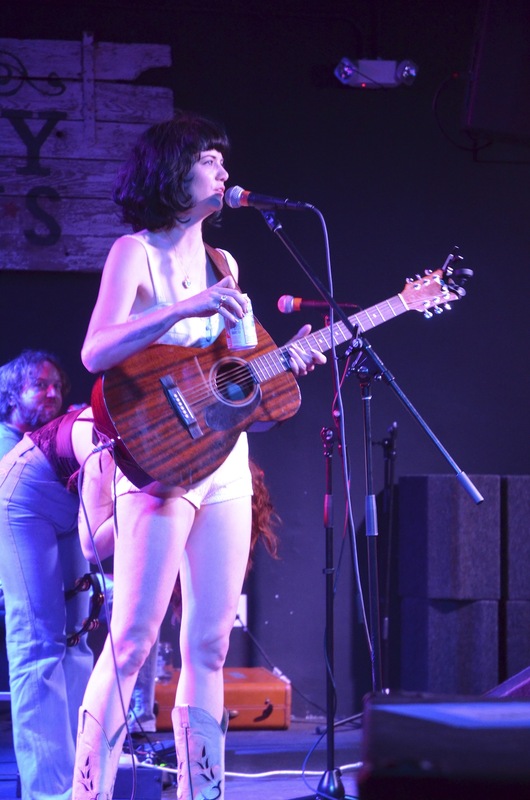 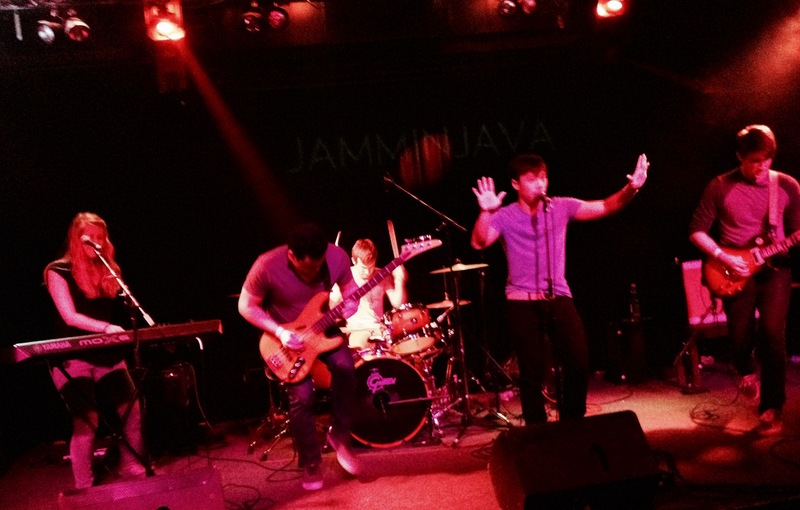 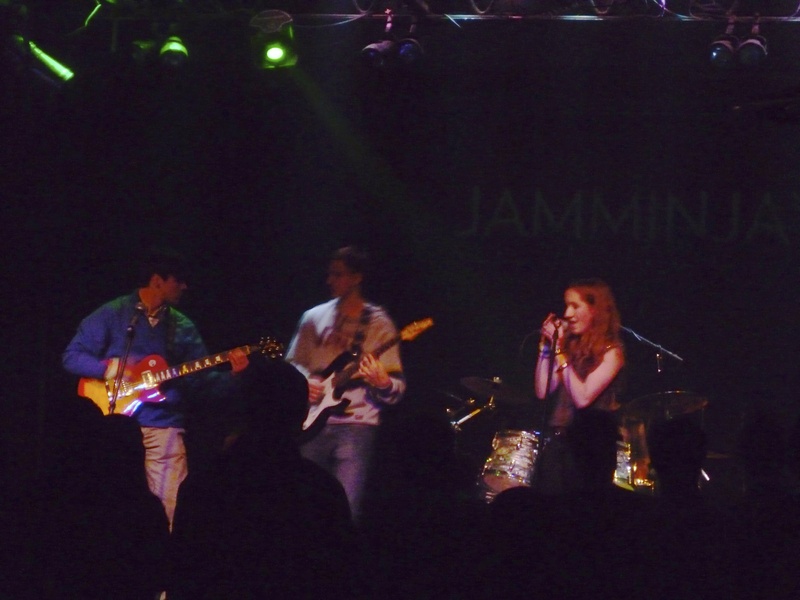 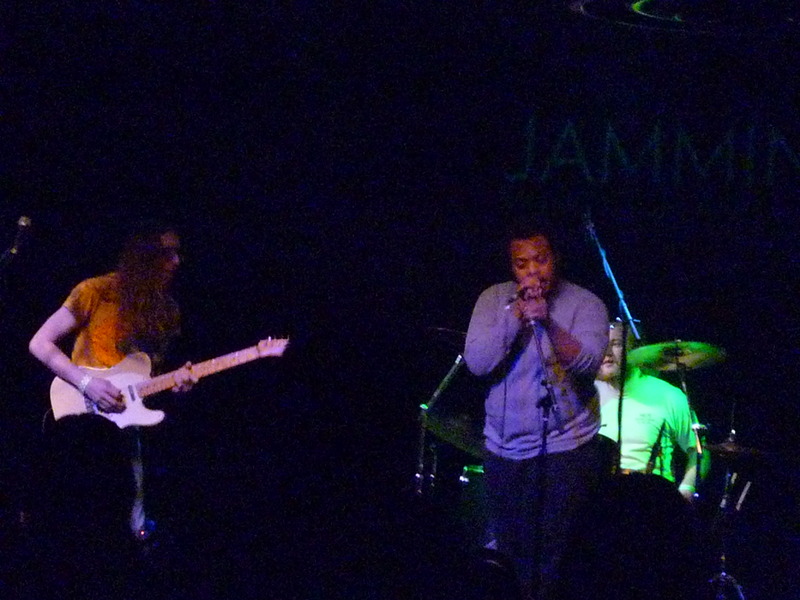 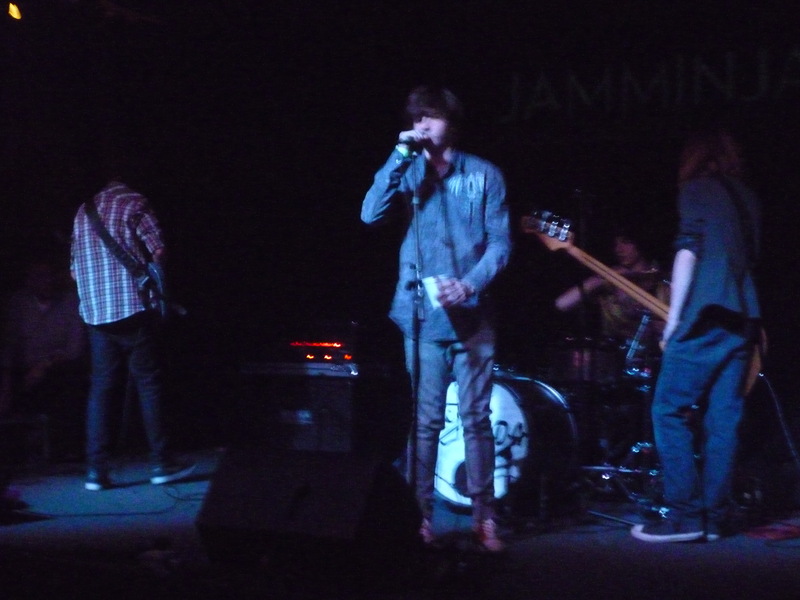 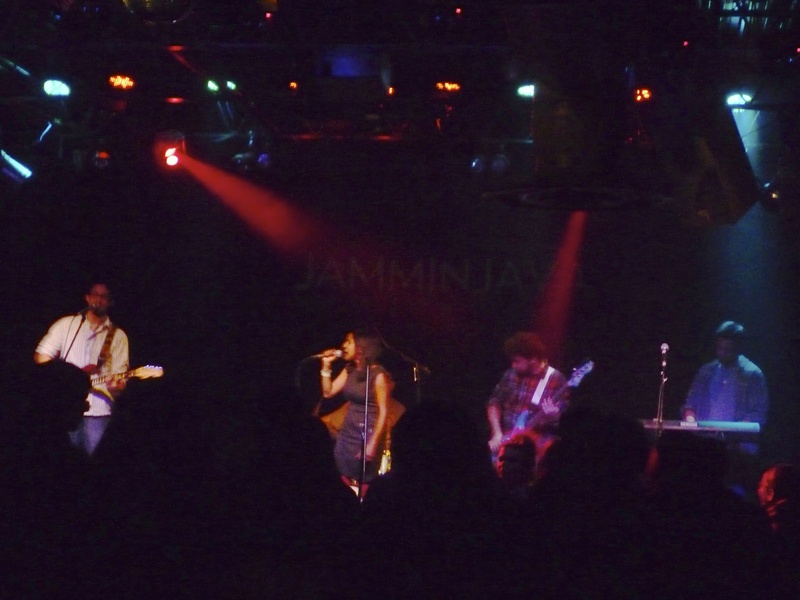 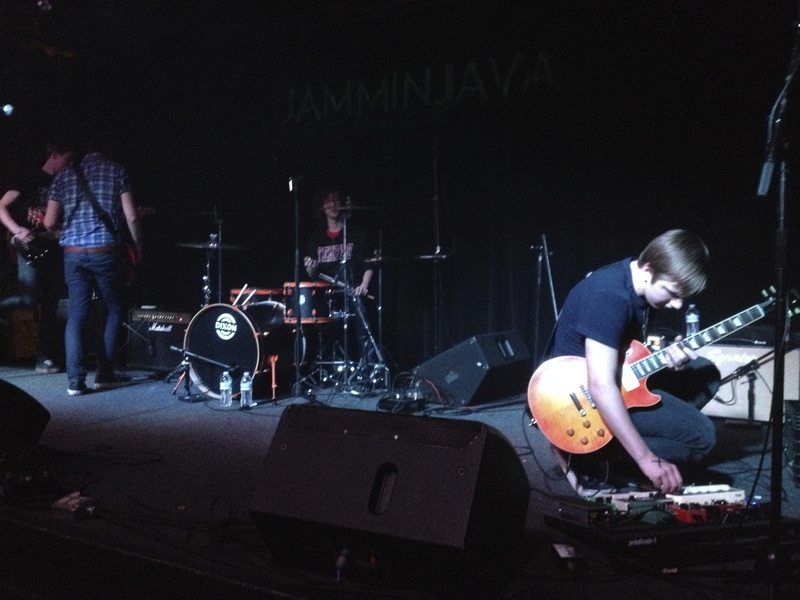 The 11th edition of the Jammin’ Java Mid-Atlantic Band Battle held its preliminary competitions last week, and I was judge on Tuesday and Wednesday nights. 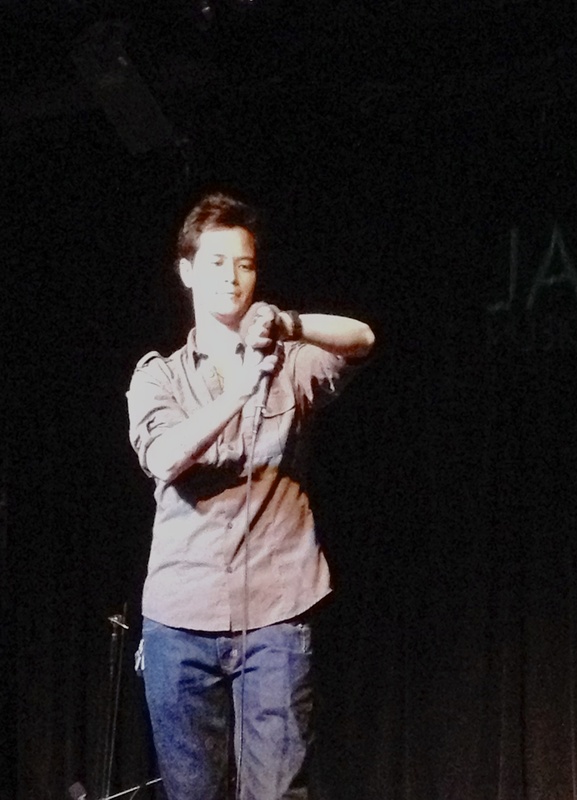 Host Nate Ihara repeatedly touted that I’d be posting photos here, but I wound up writing up each night as stories for examiner.com instead. 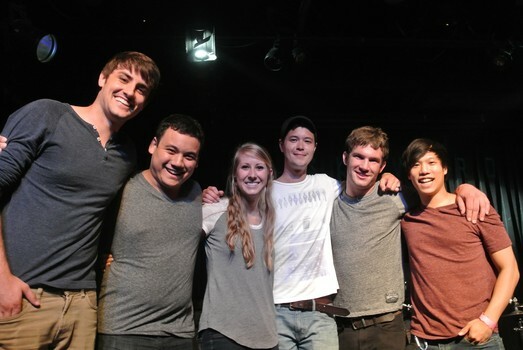 Tuesday night, July 1, the winning band was Skyward. 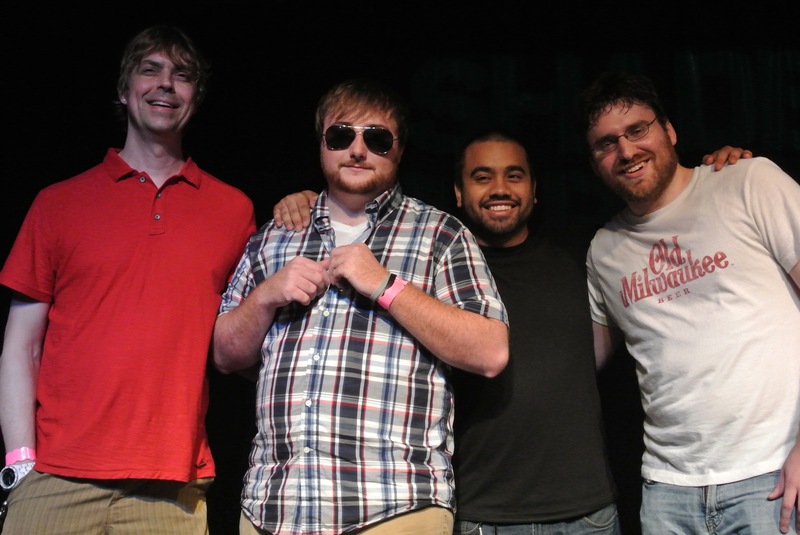 Wednesday night, July 2, the winning band was Shade Parade.